First, this post WAS to be a post on this Tuesday’s, Turning Heads Tuesday, however, a blog crisis has now been lifted, and I thought to post it today. If you have been reading the blog for a bit, tell me… “What is my favorite shoe company that combines comfort and fashion with memory foam footbeds? Answer: JAMBU! Well, it’s that time of year. 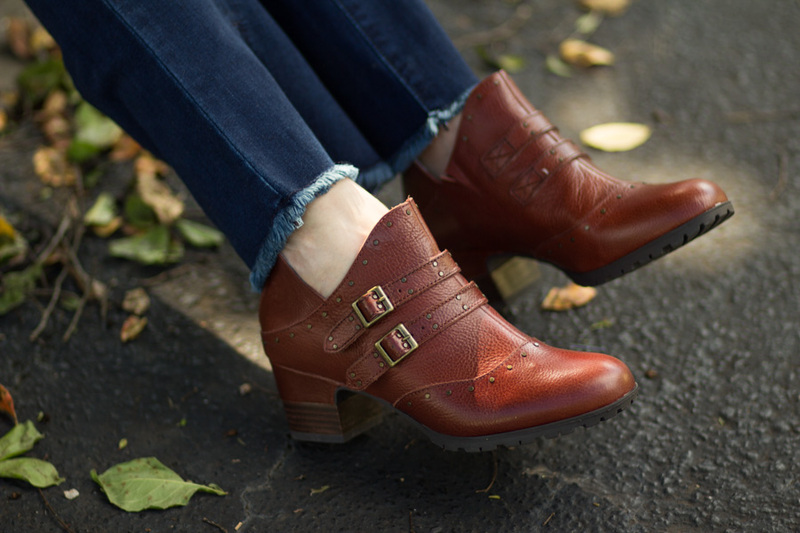 Have you bought your Fall boots yet? Adding a few pairs to what you have? What is it about boots and booties that we can’t resist? I think it is the “cool factor”. Maybe if someone were to have told me that in high school… my room would have been overflowing with boots right now! Something about the edginess of boots with feminine looks also attracts me. 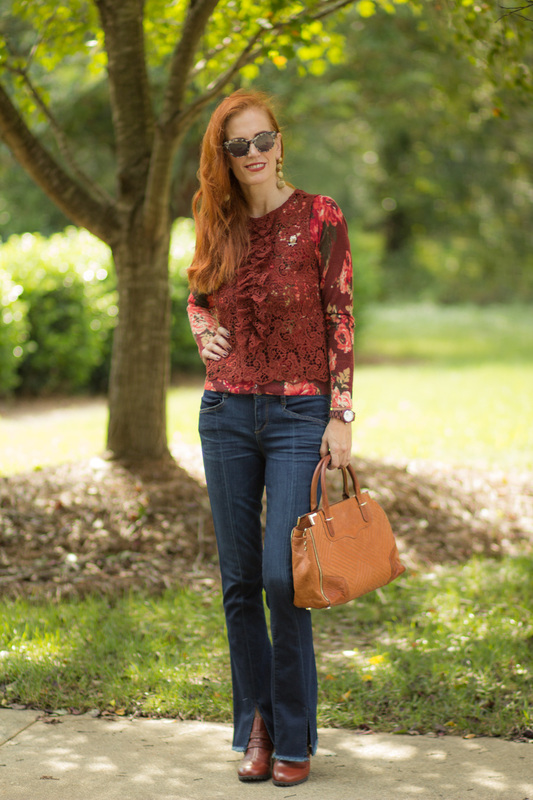 Today, I’m continuing my role as a Jambu Brand Ambassador, and will be sharing different Fall boots and booties looks throughout the season. The shootie/bootie, i’m sharing with you today is called the Miranda. 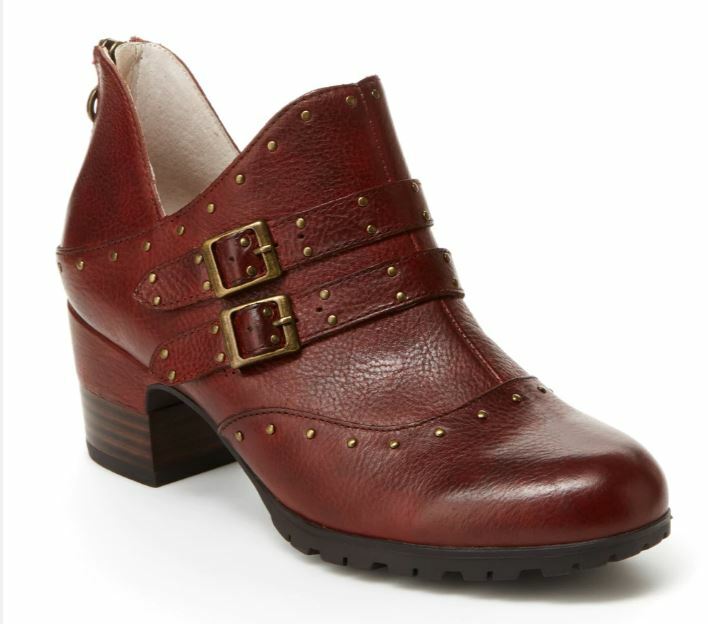 A beautiful leather bootie with an “old world feel” looks like an upgraded leather oxford with a lot more fun. At the end of the post there is a 20% discount with CODE. I am a sucker for detail. On shoes. Purses. Jackets.. Ok. You get the point. 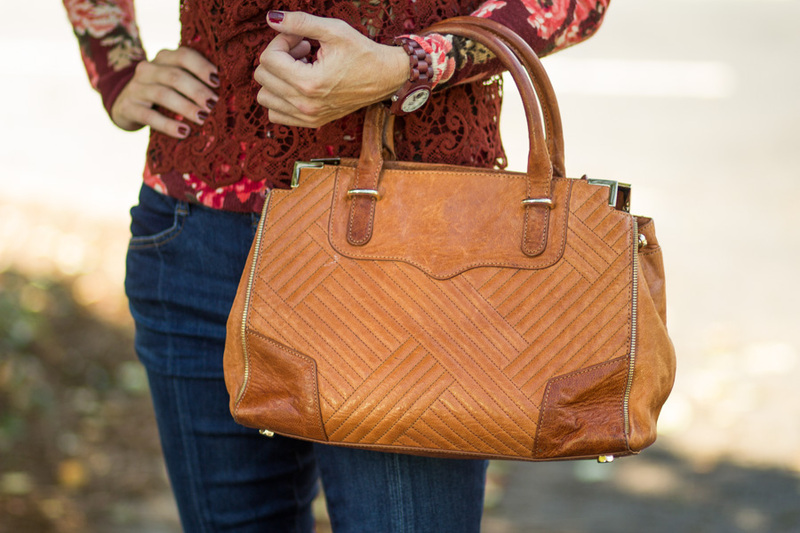 The Miranda has a zipper opening in the back, making it easy for on and off, as well as two buckles and small metal stud detailing. This shoe has a small heel, which I love, and combine that with the characteristic memory foam footbed Jambu is famous for, you have comfortable booties for women. I chose the Whiskey color, but it is also available in black. I loved the whiskey shade as it would go with any brows, camels, rusts and really any Fall shade adding warm tones to my tootsies! Who doesn’t love that? I also love the cut out leather near the ankle for a bit of a sexier shape especially with tights. You know I have been a fan of Jambu for some years and I look forward to taking a pair of my shoes/boots on vacation next month. 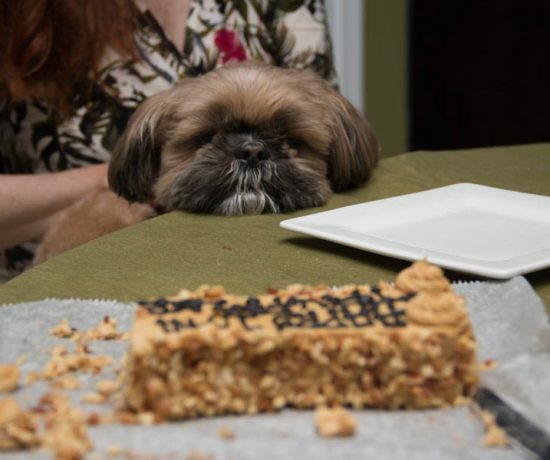 Now, to choose. For a reminder of some post I have written on different Jambu styles, read HERE: ( these are 2 from last fall, there are more from the spring, enter “Jambu” into search bar if interested. I decided for a change, I would wear one of my favorite pairs of denim from Wit and Wisdom. I bought these at the end of last year, and loved the split front, giving a bit more attention to the shoes I was wearing. 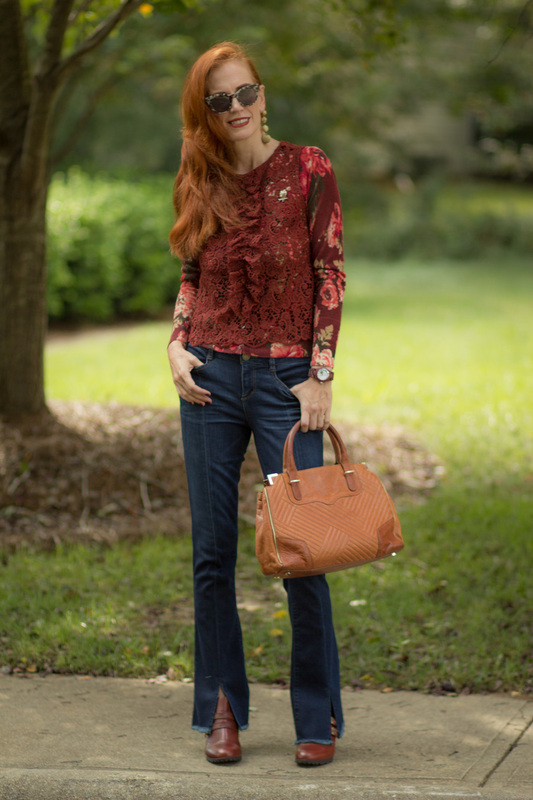 These are a dark denim and I sized down in these Wit and Wisdom jeans to a size 2.
i decided to wear my floral rust/burgundy cardigan as a shirt under my Zara lace top. 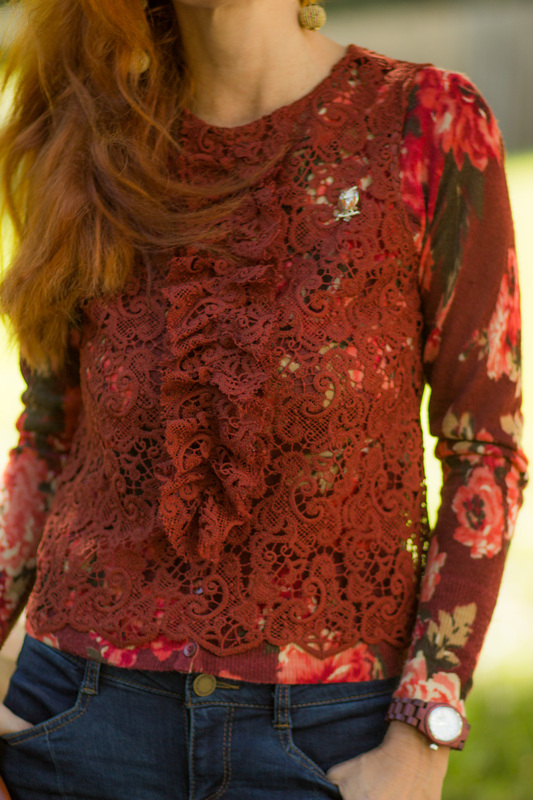 I styled the lace shell like a vest, making the ruffles and rust shade take center stage. Adding to the feminized “menswear look”, I wore the Miranda bootie, a pretty oxford-like shoe. 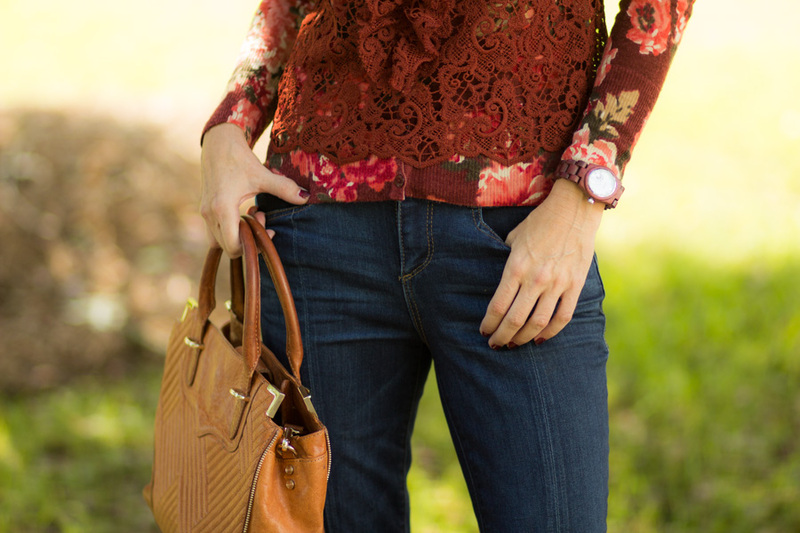 My Rebecca Minkoff bag in cognac added additional Fall colors and texture. Have you tried Jambu? What are your favorite shoe/boots from the Fall 2018 collection? c/o these booties have been gifted to me by Jambufootwear. All opinions are mine and truthful. Wit and Wisdom Jeans ( style from last year, love these) sized down one to a size 2. 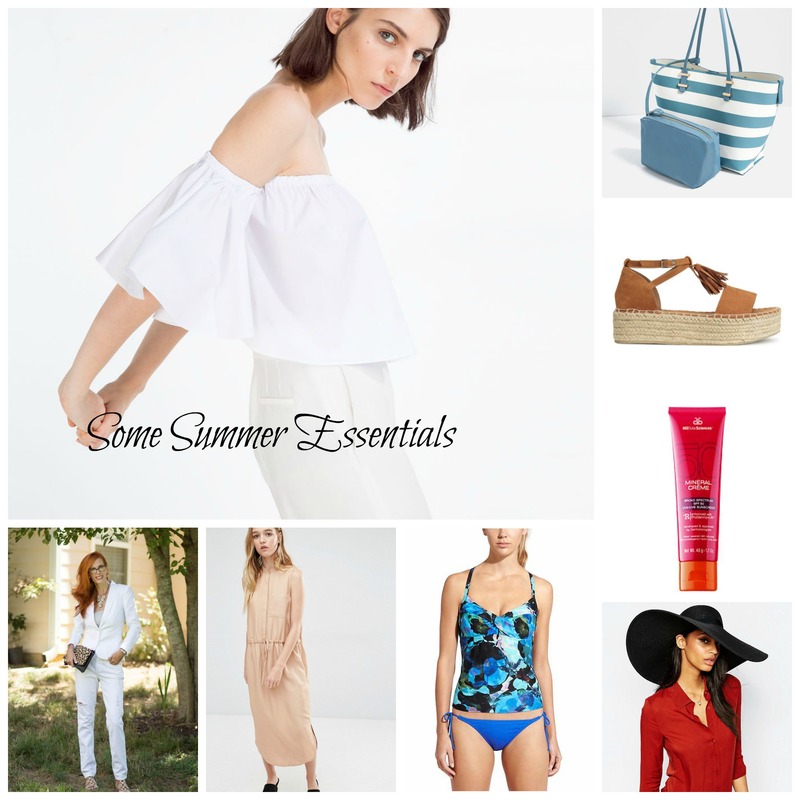 Do stop by and read yesterday’s post- if you just got back to my site. Lovely boots Jess, love how you have styled them. What a great colour for Fall 🙂 Thanks for sharing at Creative Mondays 🙂 Hope you can join us today. Those shoes are so fabulous. They have a masculine feel to them but the higher heel makes them so feminine. I love how you styled them! Thanks so much Ruth! That was why I chose them, I love some feminine styled menswear looks and thought they would be perfect. These shoes look so fabulous with those jeans, Jess!! My mom just wore her pair on our trip to Estes yesterday….and she loved them too! Fabulous outfit Jess! Those jeans – oh how I wish I had a pair of those! The Miranda looks terrific and I love all the details. 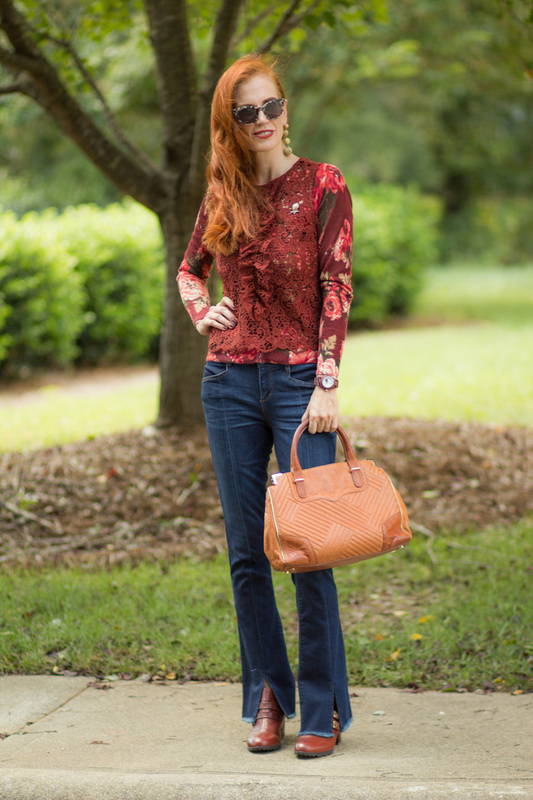 Jambu shoes are the most comfortable and this style is so fun for fall! They’re gorgeous boots, Jess! The colour is perfect and will go with some many things. I can imagine them with a cute little dress or skirts too! Nice booties and I adore the textured top! Nice to have comfy shoes, isn’t it. 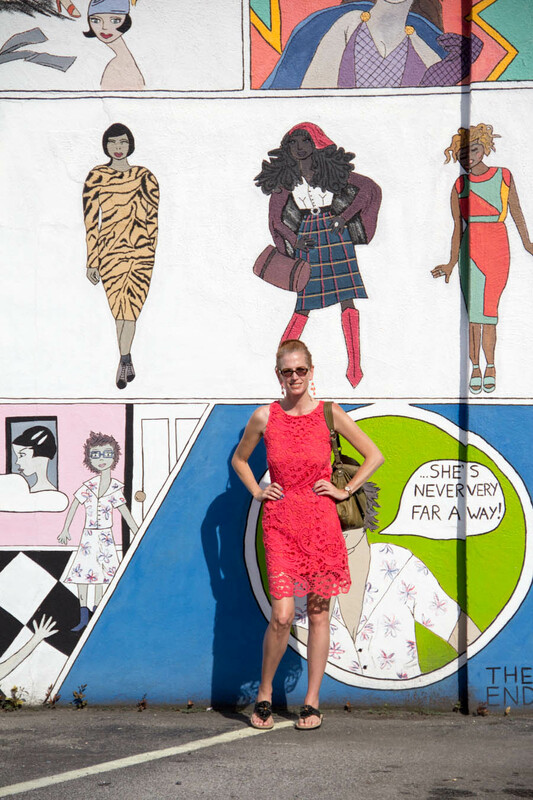 You have to love versatile pieces. Love everything about this look. I know they’re not, but the earrings look a lot like Cult Gaia… one of my fave brands!